Whether it is a formal dinner, a casual banquet, or a fabulous picnic, our commitment to the environment and the finesse to exceed expectations will make your event special. Every catered affair at the Aquarium of the Pacific is a one-of-a-kind experience that furnishes more than food and fun—it creates the kind of memories that will endure long after your last guest departs. 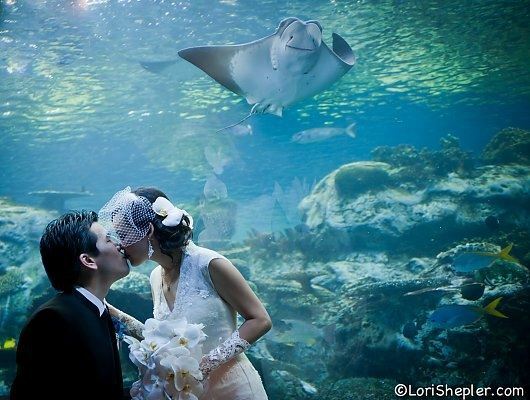 Thank you for visiting our beautiful waterfront community and considering the Aquarium of the Pacific as your special event venue. Various packages and custom menus are available.